If your home has suffered damage after a storm, give our storm damage cleanup professionals at Utah Flood Cleanup a call at 801-416-2666 today. 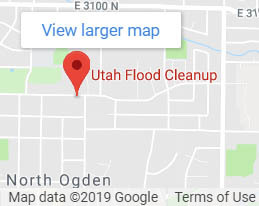 Utah Flood Cleanup is a locally-owned, professional disaster cleanup service provider in Utah who specializes in FLOOD, FIRE, and MOLD cleanup. 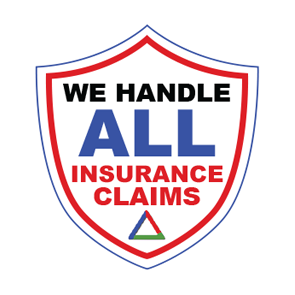 We do not serve the insurance companies – we are the advocate for our customer, therefore we are able to do our work to industry standards. We stringently follow the guidelines set forth in the IICRC S-500 and S-520. We pride ourselves on not taking shortcuts to get the job done. 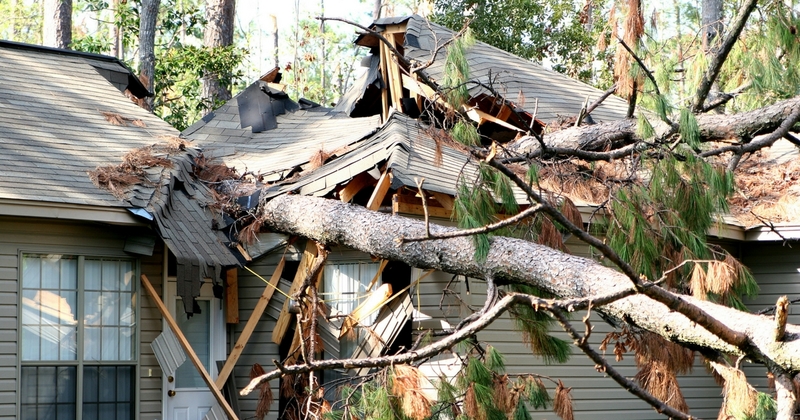 What is Considered Storm Damage? Home Remediation – Removing black mold and other forms of mold from homes, including visual inspection, testing, decontamination, and disinfection. Structural Restoration – Water damage restoration using specialized equipment and skilled technicians to complete dry homes including inspection to determine the source of water, removing standing floodwater, applying an antimicrobial solution, and using industrial air movers and dehumidifiers to evaporate water and to dry the home’s structure. Keep in mind, if the carpet in your home has dried, this is not an indication that your home has overcome water damage. Most of the time carpet dries before any other building materials. The only true way to tell if something is to dry standard is to use moisture meters. As a legitimate mitigation company in Utah, we use Xactimate estimating software which is mandated by insurance companies nationwide. We restore your residential or commercial property using our storm damage restoration process – removing standing water, drying the structural elements of your home, cleaning and disinfecting surfaces, and enlisting specialized equipment for complicated tasks or heavily flooded areas. 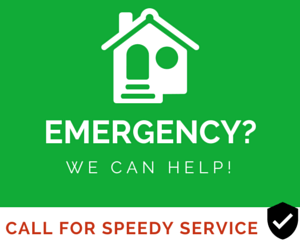 We are a professional storm damage company that has been serving our Utah neighbors since 1992, offering 24/7 emergency service. We invite you to call our offices or an FREE phone consultation and an FREE inspection of water damage incidents covered by insurance. Insurance coverage is an option most of the time depending on the circumstances. Our company also offers affordable financing options to our clients. Contact our storm damage remediation professionals at Utah Flood Cleanup today – we employ highly trained restoration experts and offer a 5-year guarantee on the services we provide. As a locally owned and operated business in Utah, we can respond immediately to your residential or commercial water damage emergency. We can also handle your sewage removal problems, including drain backup and drain cleaning. Give us a call at 801-416-2666.